KMS is a non-profit organisation setup to lead and serve knowledge management (KM) professionals in Singapore, through the provision of access to KM resources. These include academic and practitioner expertise, via face-to-face and online discussions, seminars, workshops and conferences. Members are granted free or discounted access to such events. The Society exists to promote knowledge management among organizations which seek to become more knowledge ready, in order to be more future ready. The support to member organizations will include knowledge management readiness, training and education and the promotion of knowledge communities and networks within Singapore and globally. Management (KM) interest group in late 1999, which regularly met and discussed KM matters in Singapore. By 2000, interest had grown so rapidly that the founding committee, chaired by Dr Suliman Hawamdeh, decided to register a society. In January 2001, iKMS was officially born. Now renamed as Knowledge Management Society (KMS), we continue to pursue inclusive, practitioner-focused perspectives, grounded in research. We bring together practitioners, researchers and commercial providers through publications, workshops, conferences, and online platforms such as webinars and global network online meetings. Knowledge Ready Organisation (KRO), started in 2015 as an assessment that was meant to evaluate how well organisations were on their KM journey. From Inception to date it has been developed into a complex evaluation matrix, looking at an organisation on a holistic view of her readiness to be a knowledge enterprise. While we have the MIKE and the KM ISO, the KRO serves another purpose, not so much being an award persay but a consultative report about the strengths and attention areas organisations need to look at to elevate their Knowledge readiness in the ever-changing transformation and digitalisation climate. KRO has put the KMS on the map, to date we have awarded KRO to organisations in Russia, Malaysia, Indonesia, India and Singapore. 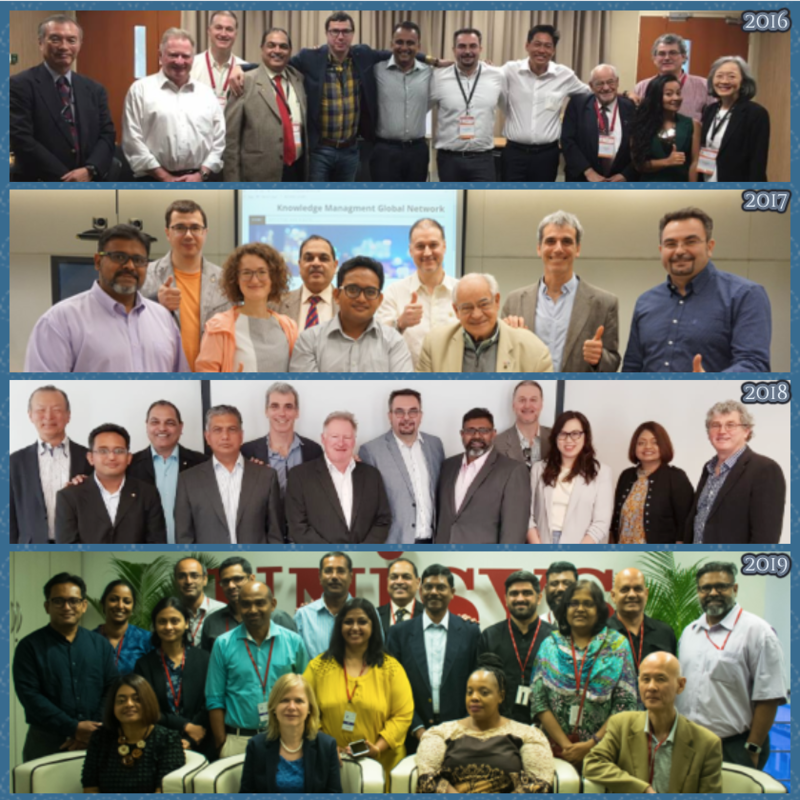 Our passionate and driven KMS EXCO continues to seek and develop links with other KM organisations globally, to enhance its value proposition to members.